US Sorachi Ace Hop Pellets - Texas Brewing Inc.
Sorachi Ace combines unique lemon and slight dill aromas. 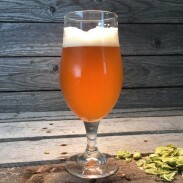 This hop is a cross between Brewer's Gold, Saazer – OP and Beikei No. 2 male. Sorachi Ace is a unique, high alpha aroma variety with great bittering characteristics. A great choice to use in Belgian Wit, IPA, Pale Ale, Belgian Saison. There are no known substitutes. 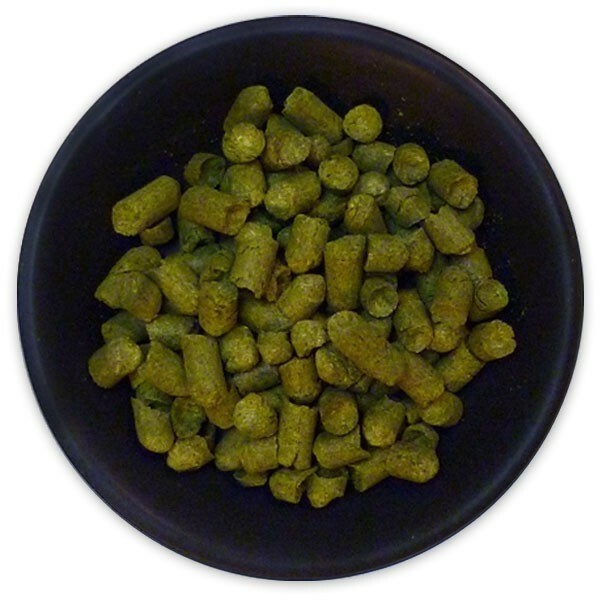 US Sorachi Ace Hop Pellets - 1 lb.